Science actually started so long ago that its origins cannot be traced. Some of the first 'discoveries' were the things that have set humans apart from other organisms on Earth. These were things like fire, the wheel, and tools like spears and the bow and arrow. It was these types of discoveries that started man on a path to explain and control his environment - and what a complex path this has been. Since recorded history humans have tried to explain their environment and it has been 'science' that has been used to fully explain, develop, and pass on this information. Over time, the development of 'science' has been a natural outcome of the evolution of man and his cultures. The dictionary definition of science as "a branch of study concerned with observation and classification of facts and especially with the establishment of verifiable general laws" is a good place to start. Branches of study are many and varied. The types of studies that are part of science are areas that deal with things like mathematics, the physical sciences (like chemistry, physics and geology), the biological sciences (like botany and zoology), and the social sciences (like anthropology, economics and sociology). Each of these areas contributes to an overall understanding of our environment in its own way. 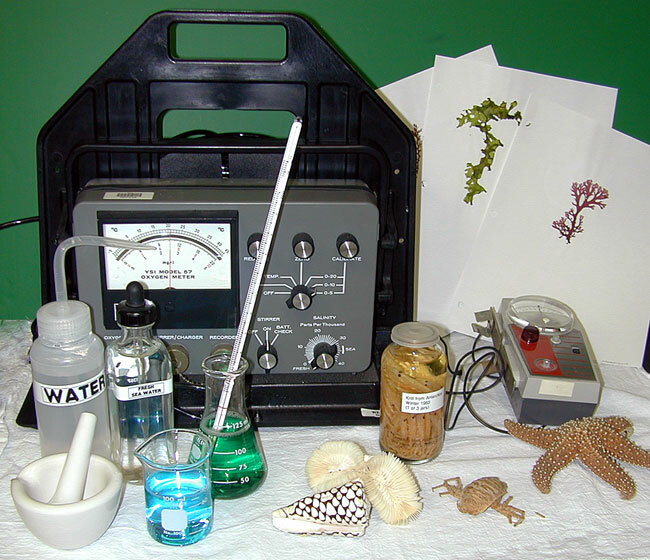 Marine science is a field that encompasses all of these branches but relies more on geology (the study of history of the Earth), botany (the study of plants), and zoology (the study of animals) and how these branches interact as a basis for its foundation. Each of these areas has subdisciplines as well. Classification helps science remain accessible. Humans have developed wonderful ways to classify and organize the scientific discoveries. 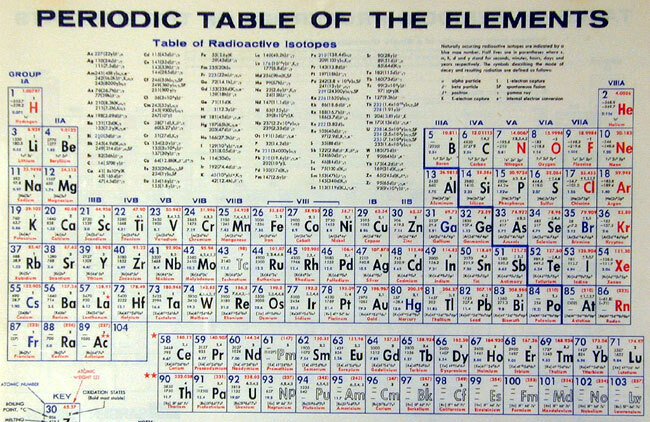 Chemists have the 'periodic table' that organizes the basic chemical elements. Biologists have the 'scientific name' that allows all people to identify a specific organism. Over time scientists add to these classification mechanisms and more and more knowledge is added. With written classification systems this knowledge is passed from generation to generation. Verifiable general laws make science believable from generation to generation. This part of science involves being able to experiment with scientific beliefs to learn new things and verify old ones. The development of the 'scientific method' (see the next lesson, 1.1.2) is an accepted way to design an experiment and have it be repeatable in another place and time. If these experiments are repeatable and always give the same results they can be relied on as 'facts' and used for various purposes. Science is an integral part of just about everything - our home, medical care, agriculture, military, manufacturing, recreation and general life style. Modern scientific advances have made our lives easier in many ways as well as longer. More recent scientific advances (Internet and cell phones) have now allowed us to communicate almost instantaneously all over our planet. There has not been a time where communication and knowledge is so abundantly accessible to so many humans. The history of science dates back to mans' early beginnings. So much scientific knowledge has been discovered and then lost - only to be rediscovered by another culture in another time. Much of this was due to the fact that humans could not communicate easily between different continents and cultures. Today these communication problems are erased and knowledge is rather easily shared. Some of the ancient civilizations like the Egyptians, Chinese, and American Indian cultures (Aztec, Inca, Maya) had number systems, calendars, and medical knowledge but little of this was passed on. The Greeks, 400 - 200 B.C., included many 'thinkers' of their time like Hippocrates, Aristotle, Euclid and Archimedes. These men described many things about the universe that were thought to be controlled and caused by the gods. Much of their thinking and observation was passed on as an accepted way to explain things. 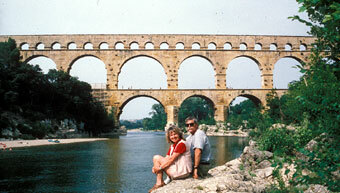 The Romans, 100 - 476 A.D., used science to build amazing engineering structures like bridges, aqueducts, and amphitheaters. The Middle Ages brought about little new scientific knowledge. Most of the thought during this time was involved with religion and there was little room for anyone to question ideas. 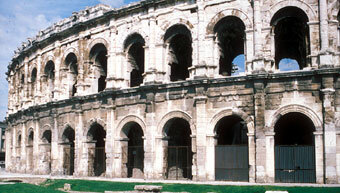 The Renaissance, 1300s to 1600s, brought about a different mentality in Europe. Creativity and new ideas were no longer punished by death and thinkers like Leonardo da Vinci (also an artist) wrote about many scientific things like engineering and anatomy from their original observations. The 1500s to 1900s brought a series of scientists into the picture like Copernicus, Galileo, Newton, and Darwin. These men published many books describing their experiments, observations, interpretations, and conclusions - often in direct conflict with previous thinkers. The use of the scientific method to describe the materials and methods made their findings believable during these years. The 1900s scientists made many discoveries especially in areas involving microscopes, lasers, and radioactivity. Many scientific discoveries were used in applied science to develop advanced methods of transportation, war objects (bombs, etc. ), television, computers, drugs, vaccines, and space travel (to name just a few). In the twenty-first century the exchange of scientific knowledge has taken off. This is such a great thing for history. The technology to exchange information now assures that it will not be lost (unless we humans do something stupid like destroy our world). What a time to live. It was less than ten years ago when it would have taken weeks and weeks to identify a rare organism. Today scientists can take a digital picture of it, send it off by email and within a few minutes have opinions of its identification from all over the world. Amazing! Just think, during the 1800s it might have taken years. 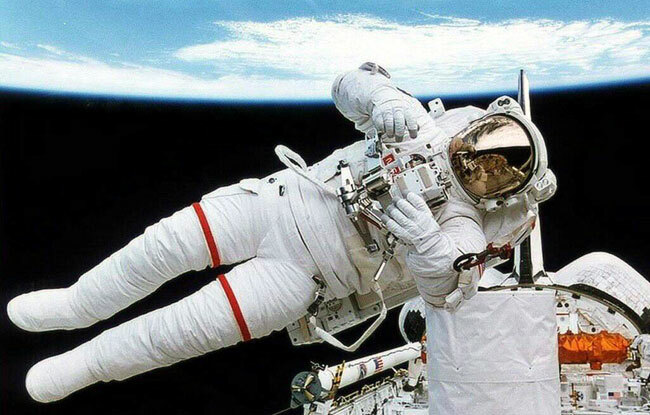 Humans can travel in space, exploring our Universe - all, thanks to science and our ability to keep on learning new things and applying them.